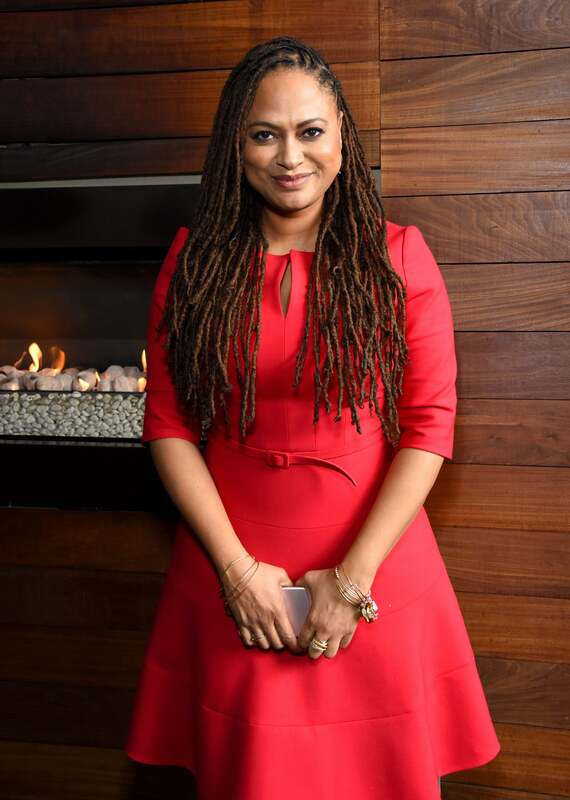 Ava DuVernay appeared at the 2016 ESSENCE Festival Empowerment Experience for a keynote conversation with Melissa Harris-Perry. That’s precisely why ESSENCE Festival’s Empowerment Experience needed her and she graced the excited crowd with her regal, quiet and stunning presence for a moment and a message (which is what her speech was called, so you see what we did there?). And what the attendees received was just that. Here are all the amazing things Ava said that could be your next profound tweet.